Shopping for Drone Parts in Vermont? Experience the thrill of flight with first person view on racing drones brought to you by BTV Drones. We offer a wide and constantly changing selection of complete quadcopter kits for drone racing and aerial videography, as well as accessories to keep you in flight no matter what pilot experience you have! Ready to fly drones in stock! 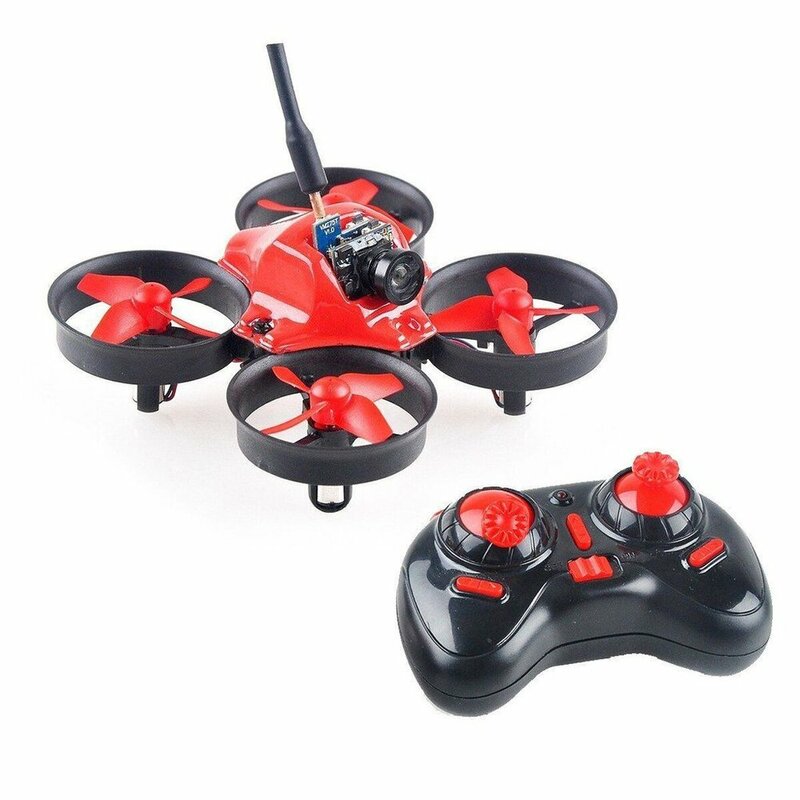 Take off with starter, intermediate and professional fpv drones. 3S, 4S, 5S and even 6S lipo batteries for any drone pilot. Stock up now! 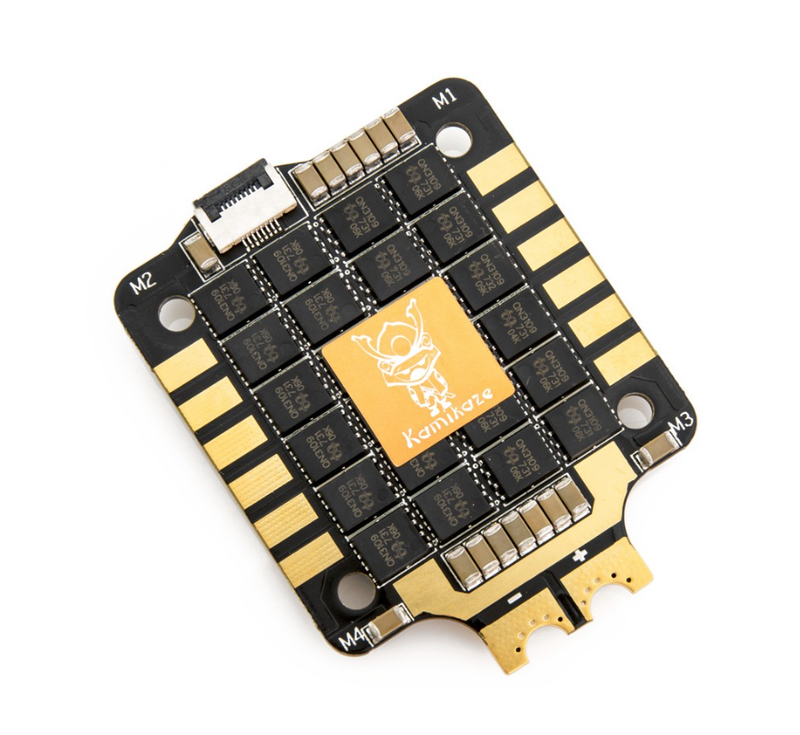 Fat Shark, Eachine goggles in stock for a first person view of your drone. Lumenier, Runcam and GoPro FPV cameras for all your drone needs. Record in HD with the session or the Split 2 wifi edition. Wild Willy, Le Drib, bot grinder and even Ummagawd hypetrain motors in stock.